Banks / Lending firms / credit bureaus have spent many years looking for ways to reduce the cost of operation, increase efficiency and to enhance their customer experience. But inefficiencies remain from decades of ‘throwing bodies’ at operational gaps. 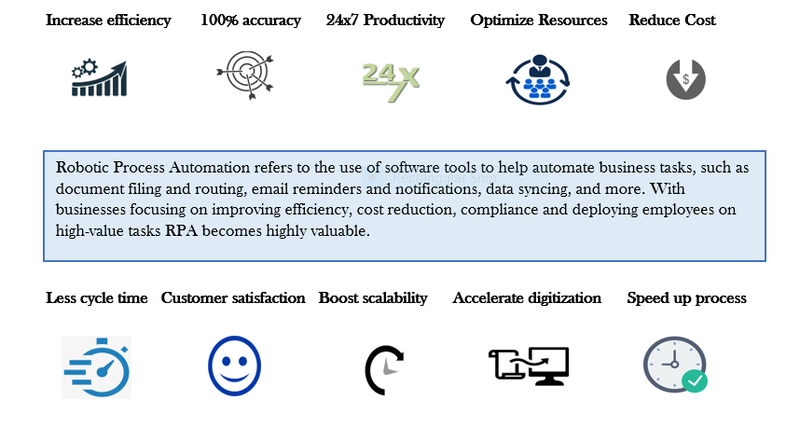 Now, thanks to technologies like robotic process automation (RPA), is rapidly expanding to more mundane parts of the business world. Lending industry is an environment of relentless operational and regulatory change. At the same time, many continue to rely on complex legacy systems, multiple databases and spreadsheets, and manual processes. The resulting dependence on human labour to perform repeatable, relatively simple processes cuts into the time and budgets employees could be using to focus on analysis, process improvement, and customer experience. 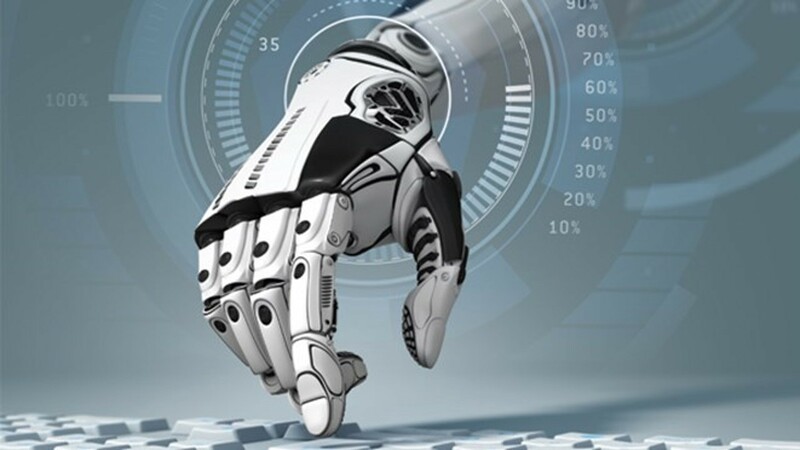 While several lenders have achieved cost-cutting objectives through business process outsourcing (BPO) and improved technology platforms, robotic process automation (RPA) offers a significant opportunity to further drive value and efficiency. Read and compile data pulled from multiple resources and in multiple formats, including commonly used core platforms, third party websites, PDFs, Microsoft applications, and email into a single view. 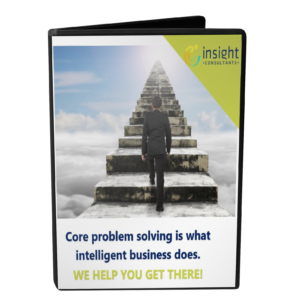 Insight Consultants specialize in providing Technology, Consulting & Financial Management Services to small and mid-sized clients. Analysis, Architecture, Development and QA/QC to Implementation and subsequent support are part of our integrated solution suite. Our highly talented team provide 360-degree solutions starting with business consulting, solution creation, identify insights to make real-time business decisions.